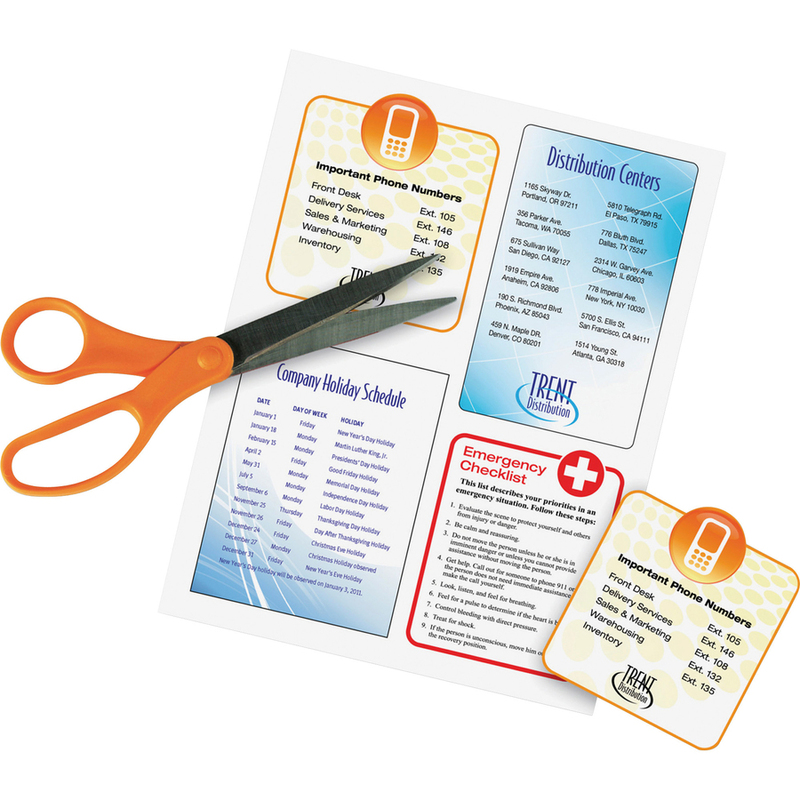 Create personalized magnetic business cards, logos and more. 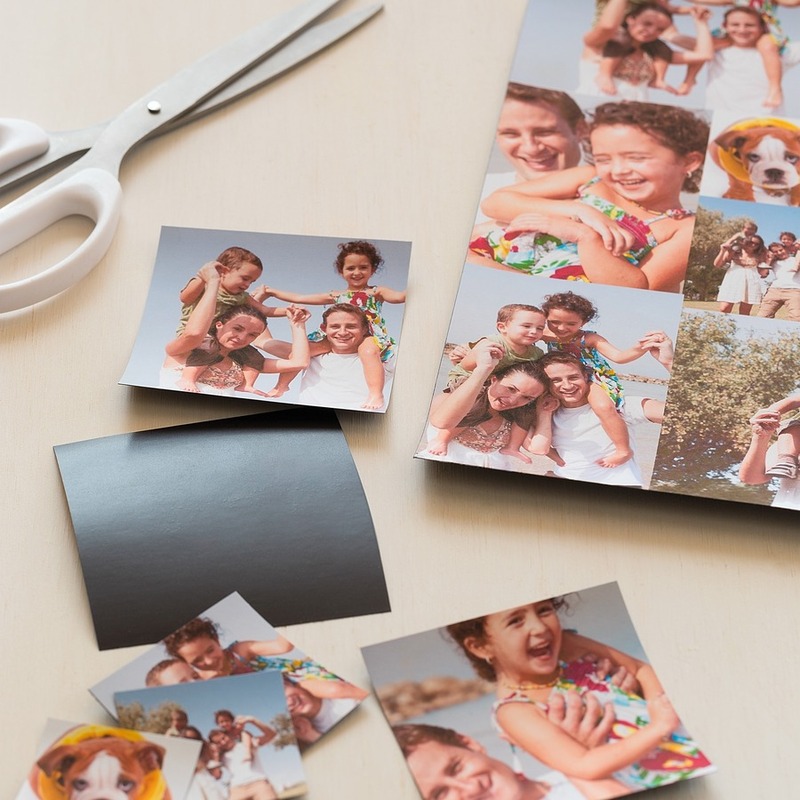 They stick to most metal surfaces and are matte-coated to create rich colors and vibrant photo reproduction. Get great results that are easy to create. 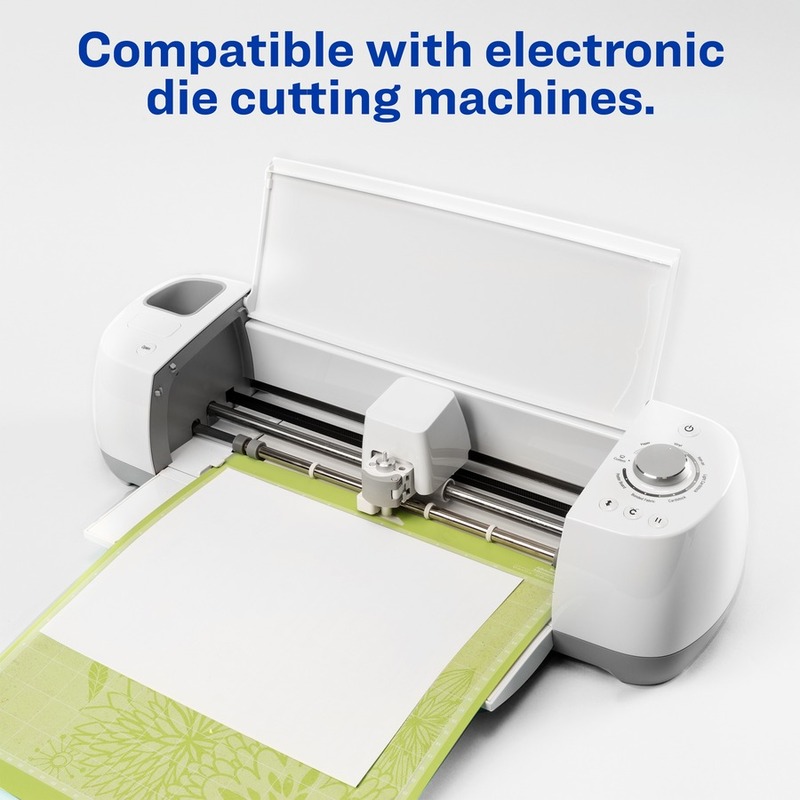 Print one or multiple designs on blank sheets and then cut out with scissors or trim out with paper trimmer. 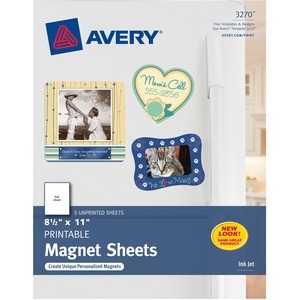 Magnetic sheets feed easily through most inkjet printers.